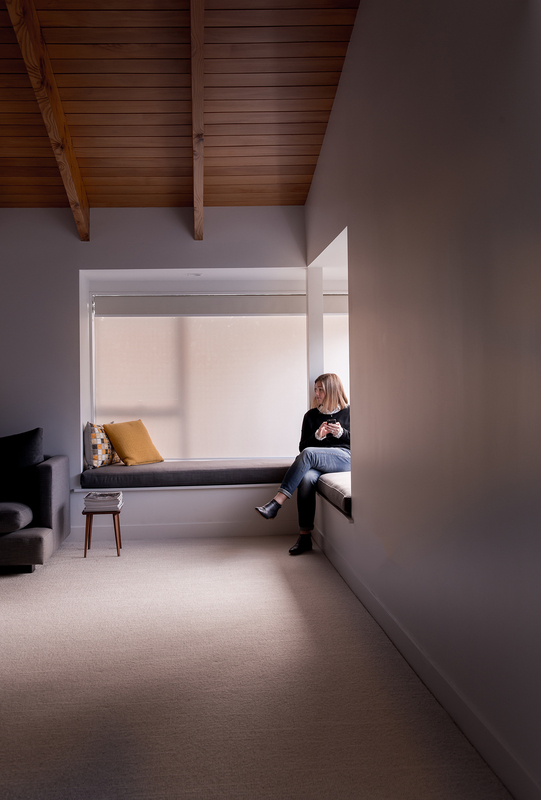 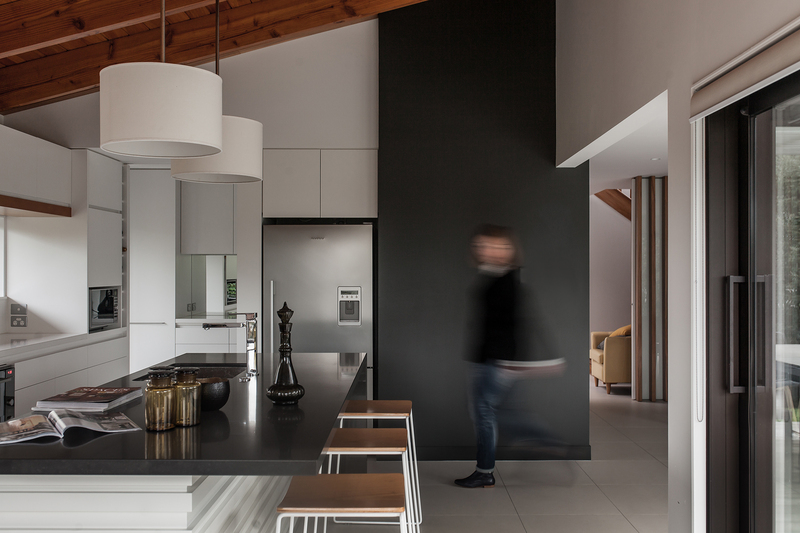 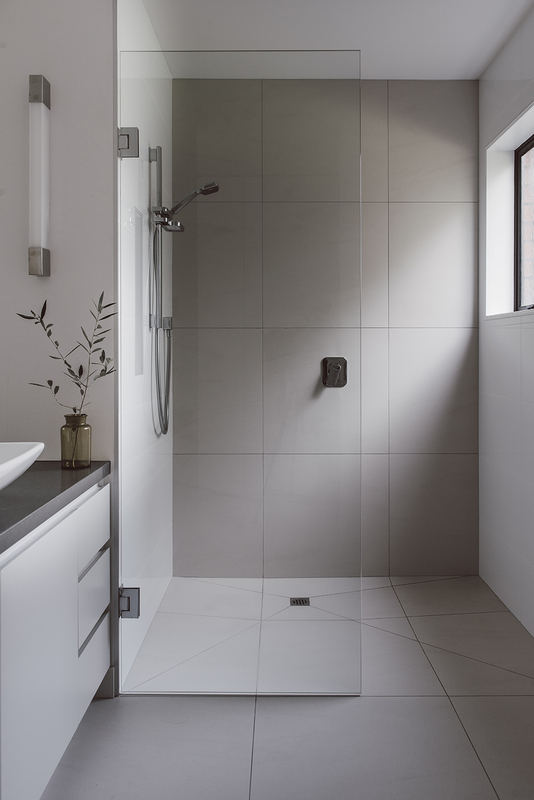 This is an NZIA award winning renovation of a classic 80’s brick and tile family home. 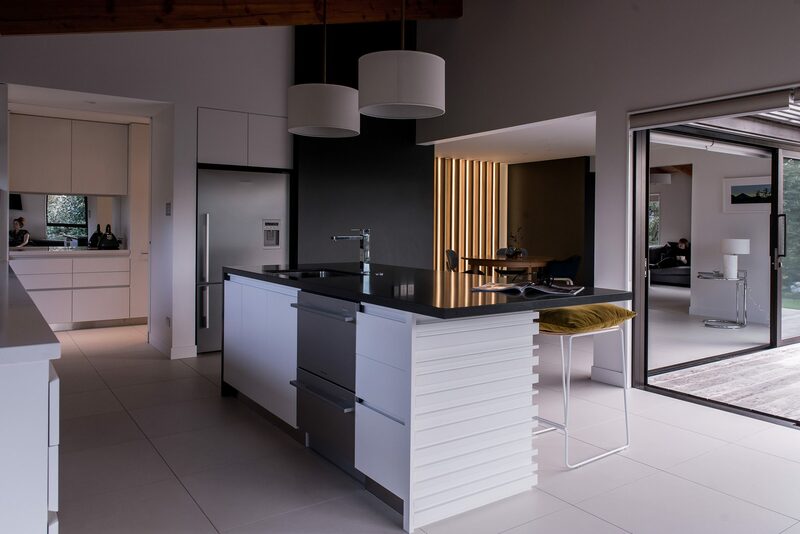 It seeks to fulfill the client’s desire for modern and functional day to day living. 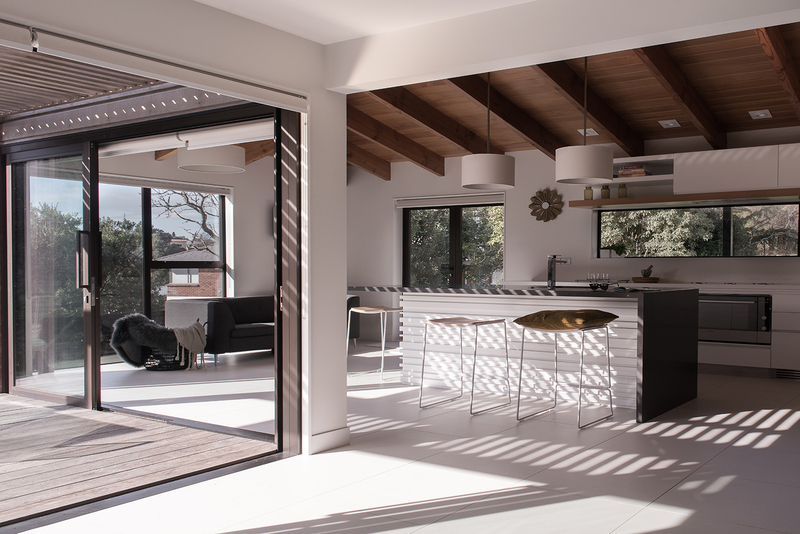 A strong visual and physical connection to the well-established garden surrounding the house was achieved by carefully removing & re-positioning internal walls, and inserting new windows and doors. 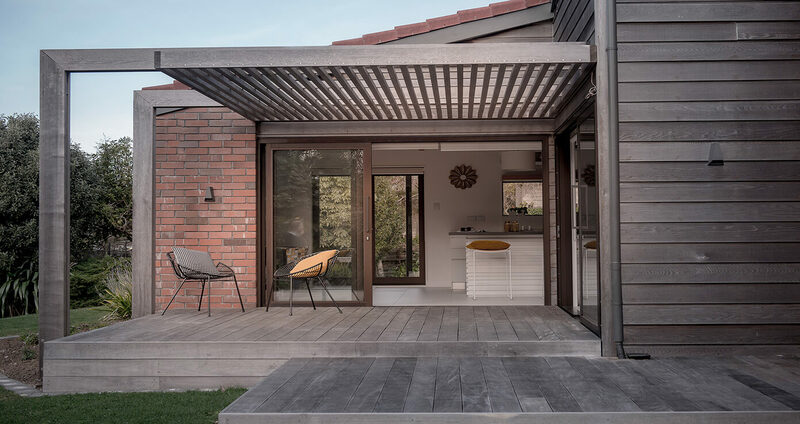 A new outdoor living area exemplifies this connection whilst providing and intermediary space for outdoor living.